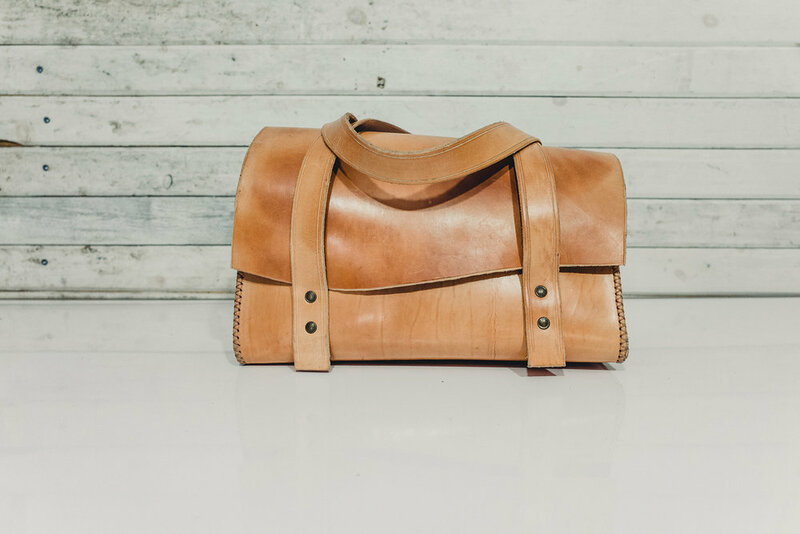 Leathercraft is the newest endeavour for CDT. It begins with choosing each vegetable tanned hide ourselves from our distributer focusing on quality and unique markings to ensure each piece we make is one of a kind. We then choose the grade and thickness to match the project and client. 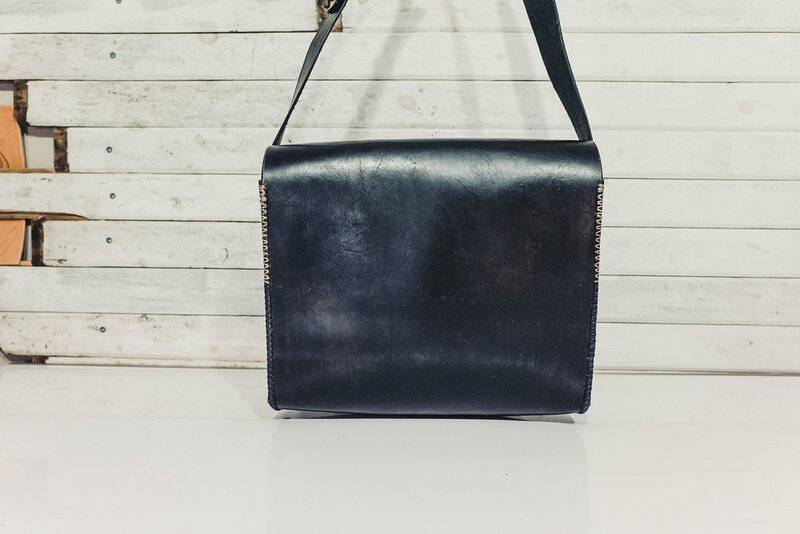 Our leather bags and leather goods are rugged and are closer to a case rather than traditional bags that use chrome tanned soft leather. All dyes are mixed and applied in-house for each project and sewn by hand. 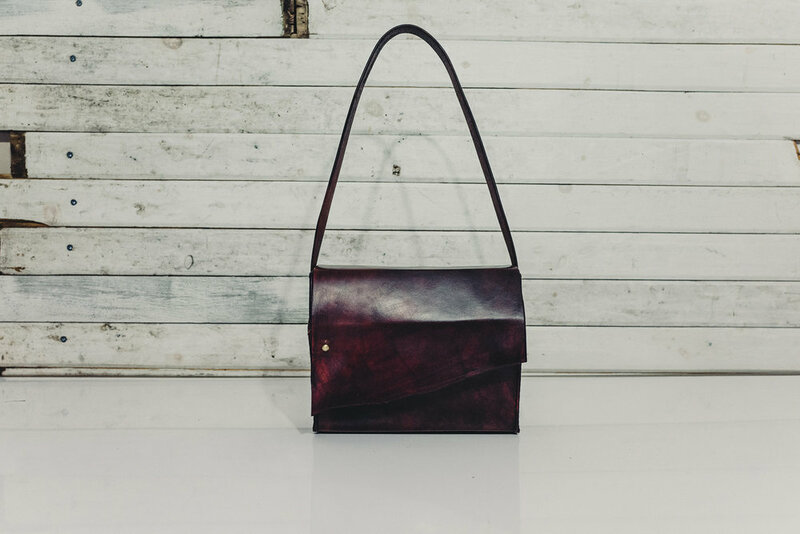 With our leather goods we produce a series of small batches throughout the year as well as creating bespoke pieces for clients.